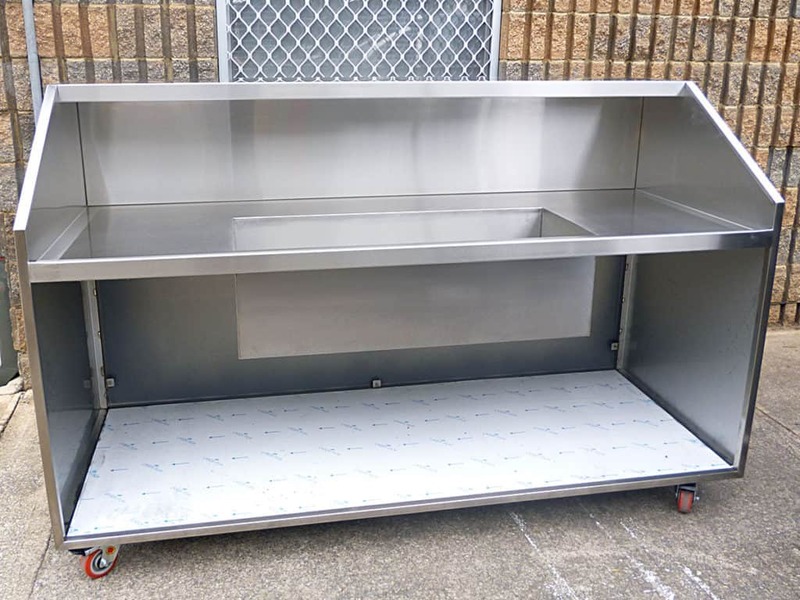 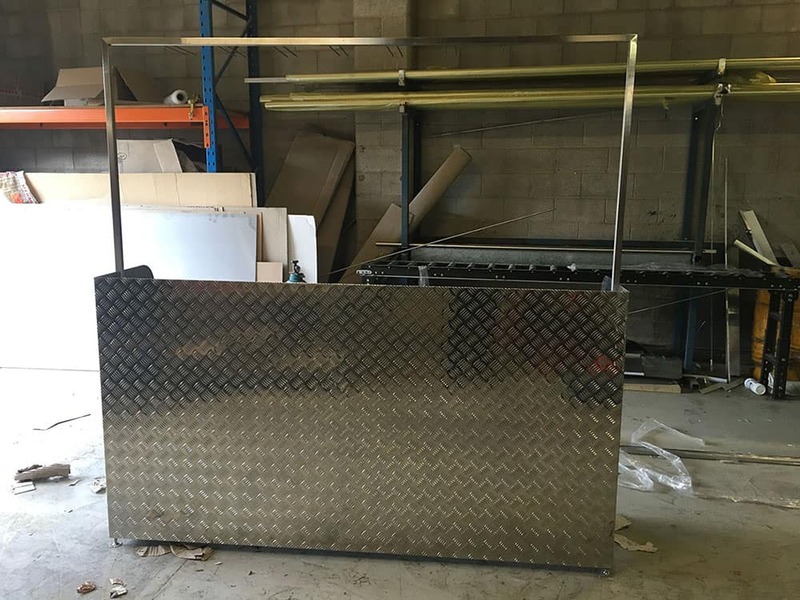 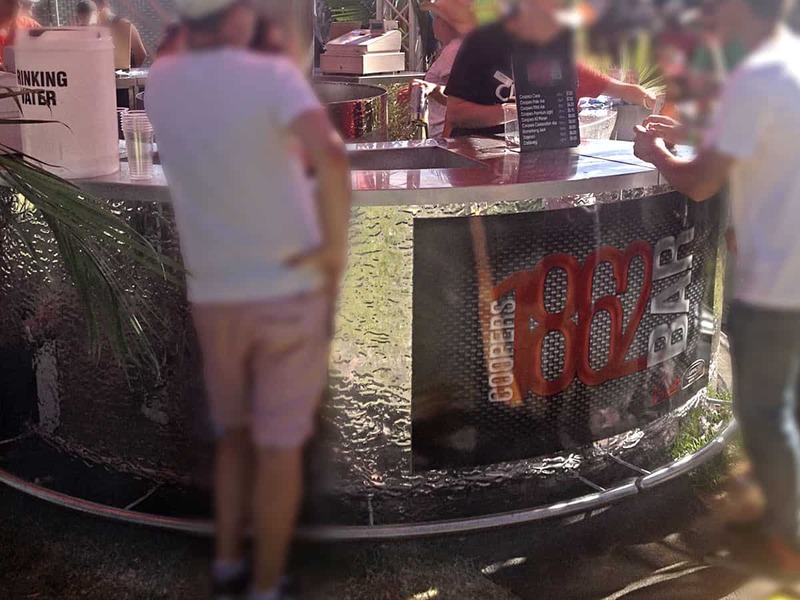 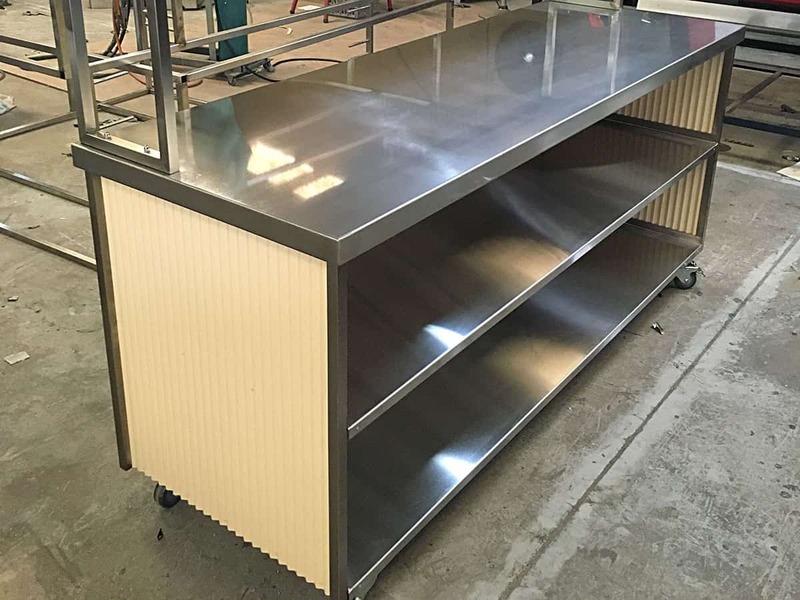 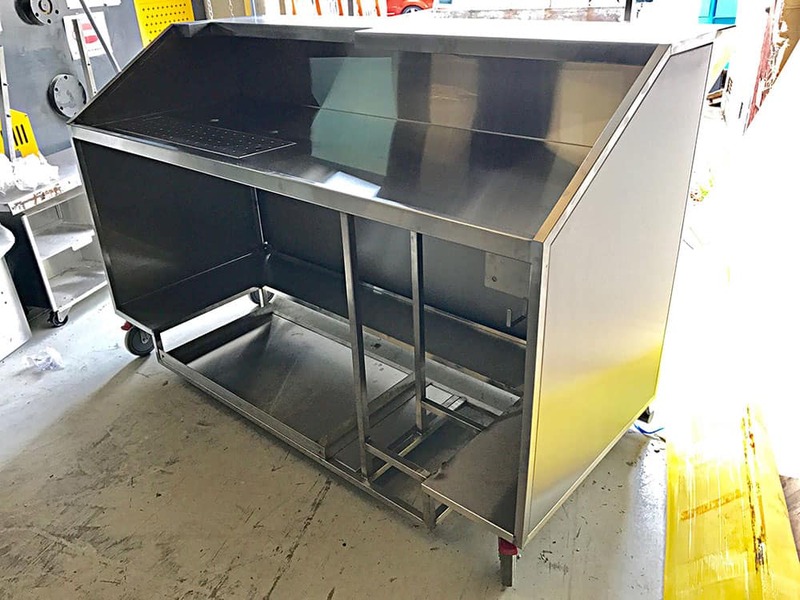 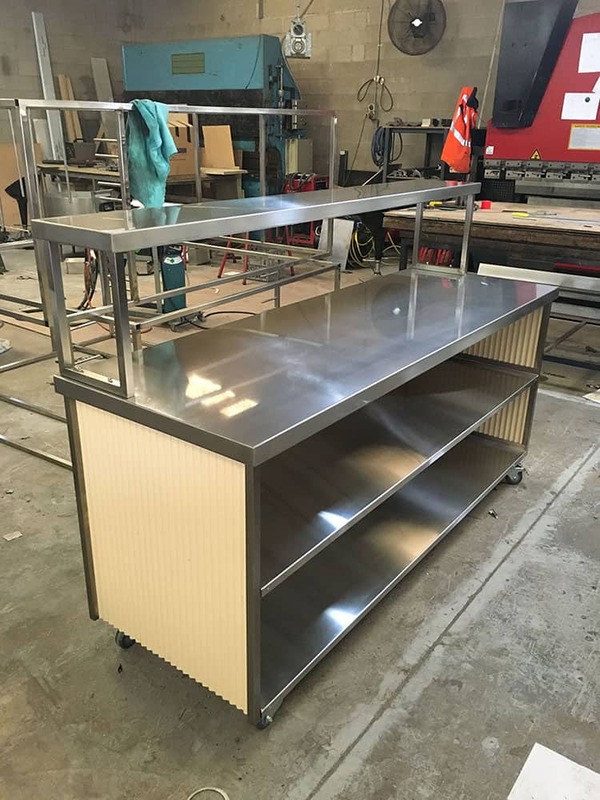 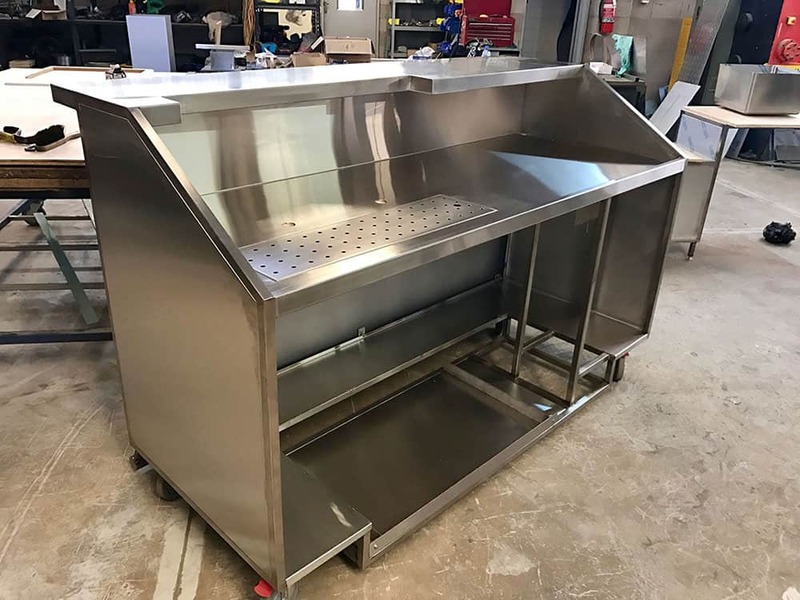 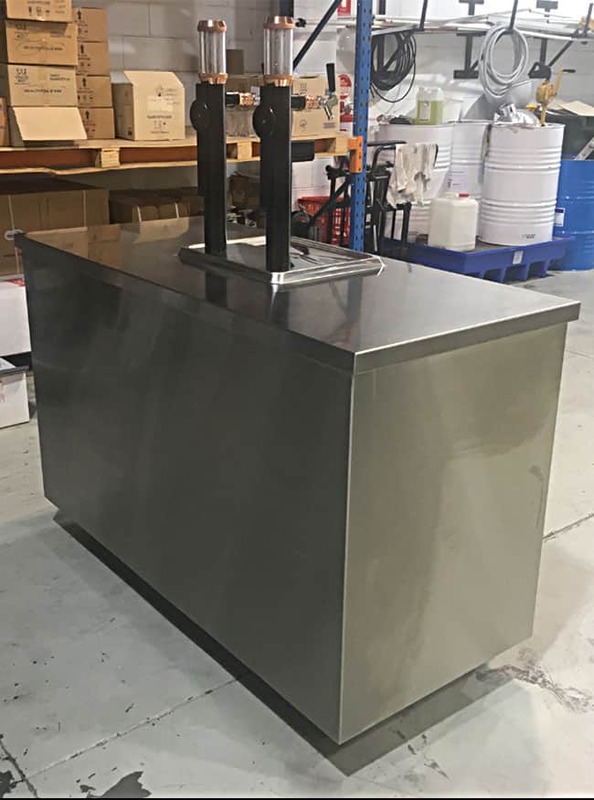 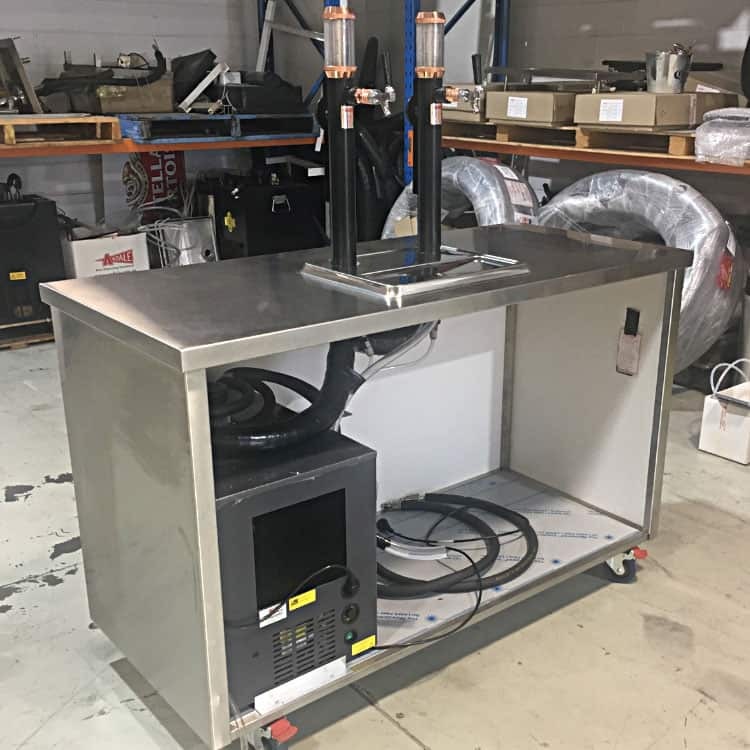 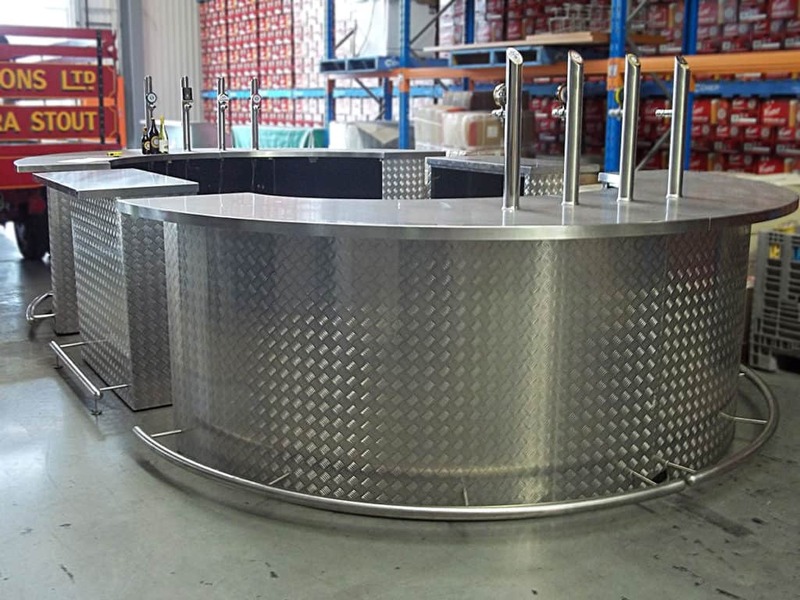 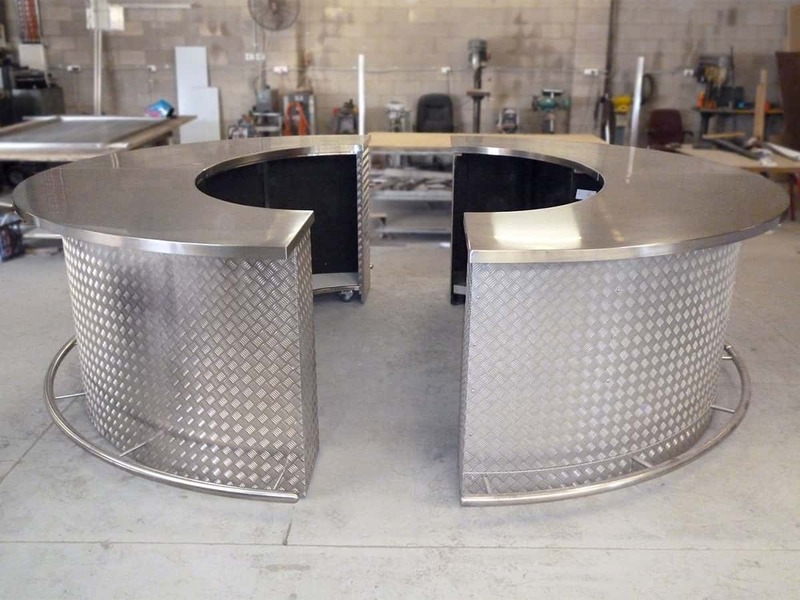 We receive regular compliments for the corporate mobile bars we have fabricated for Coopers Brewery, and have worked with many bars and hotels around Adelaide. 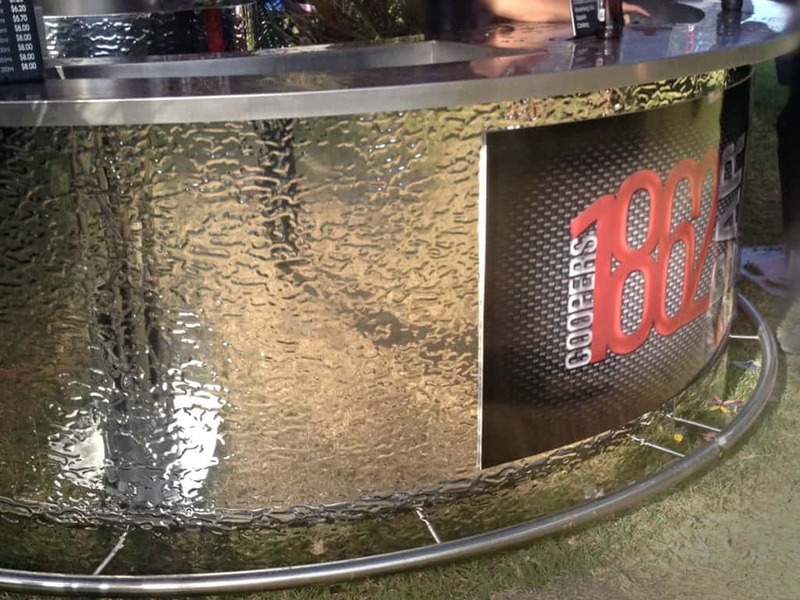 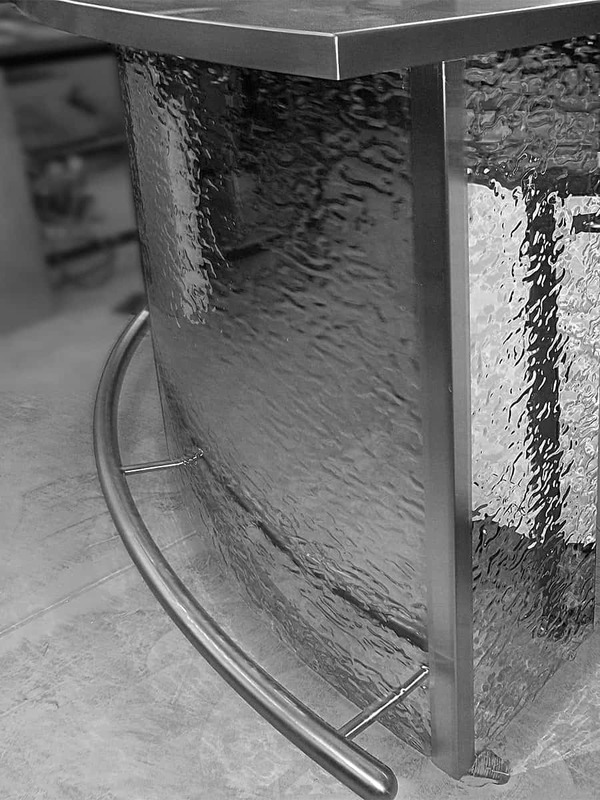 From complete refurbishments, to installing a stainless steel splashback, our bars make any event or venue shine! 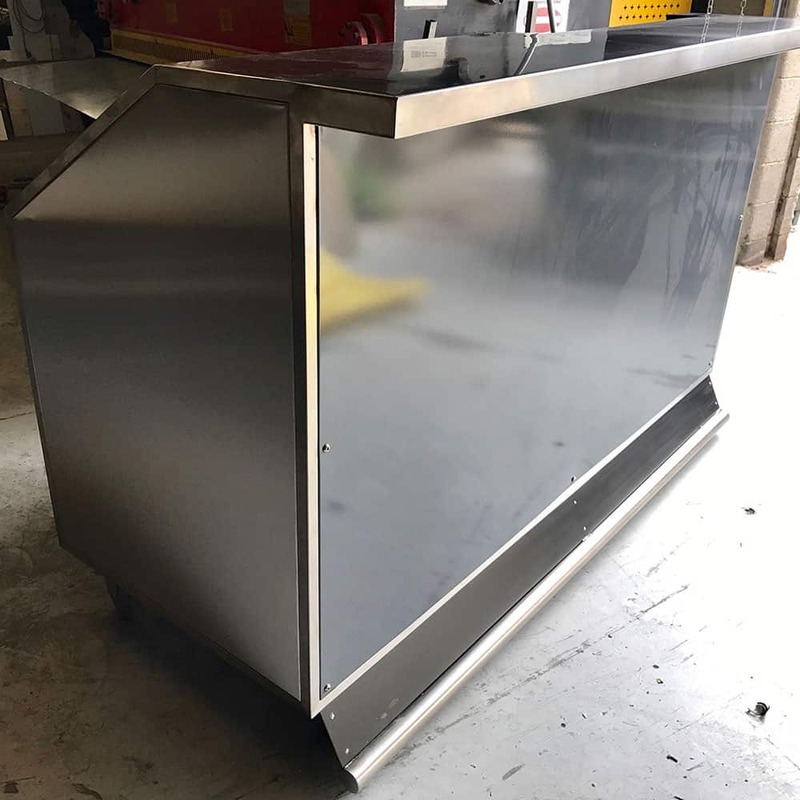 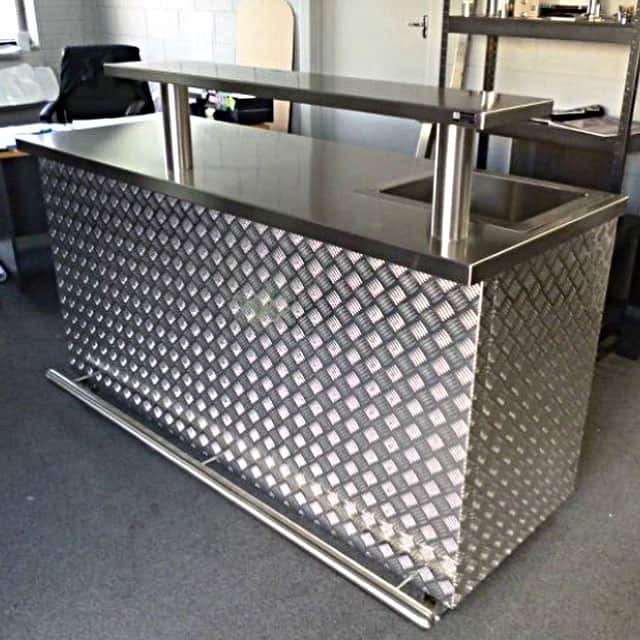 Our high quality stainless steel range offers standard or brush finish, as well as Rimex Metal’s patterned stainless steel options, that offer a unique look for your bar.